What is reasonably light, connects to any of my backpacks and is the #1 tool I have along on every trip? 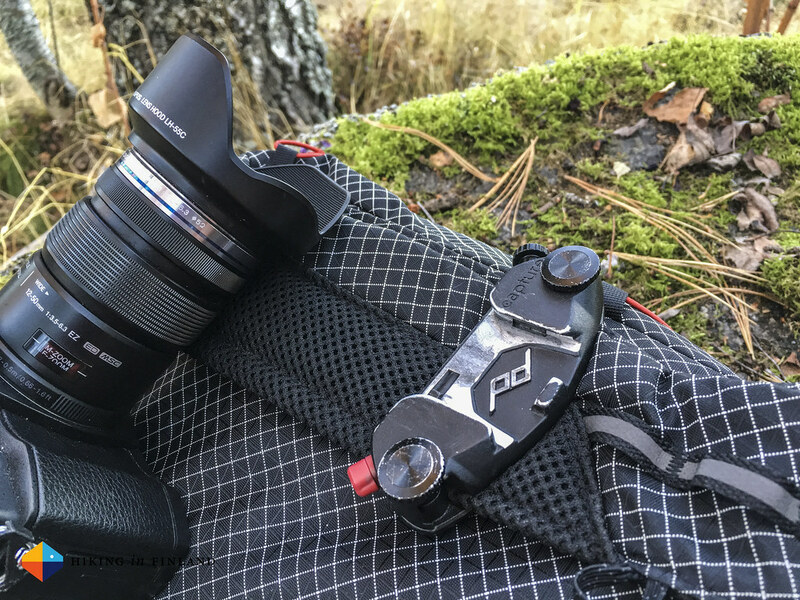 It’s the Peak Design Capture PRO Camera Clip - my Gear of the Year 2015. 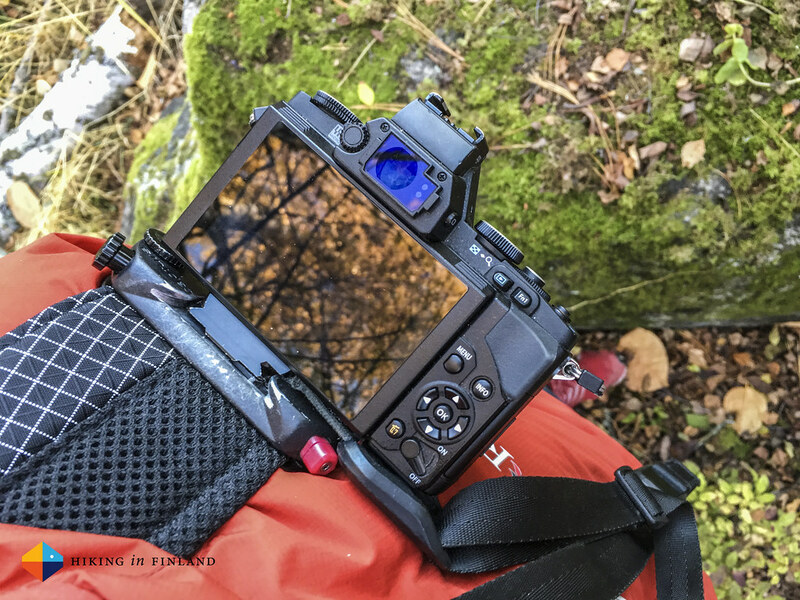 I own a Peak Design Capture PRO Camera Clip since over two years and it has been on every trip I have been on in that time, from day packrafting in the Kvarken Archipelago over mountaineering in Chamonix to backpacking in Bosnia and Herzegovina - the Capture PRO has seen it all. When I pack my backpack for a trip, attaching the camera clip to my left shoulder strap is always the first thing I do, and it does not matter if that’s a big Hyperlite Mountain Gear Porter or a small LAUFBURSCHE PACKsack Plus, the clip fits on any shoulder strap and allows me to have my camera always at the ready. The Capture PRO Clip weighs 113 g and the Micro Plate weighs 21 g and is a perfect match for any of my smaller cameras, from the compact & ultralight Sony RX 100 III to the slightly bigger Olympus OM-D E-M5. For even bigger cameras I use the standard ARCAplate Quick Release Plate which tips the scales at a reasonable 29 g and which works great with e.g. the Sony A7R. 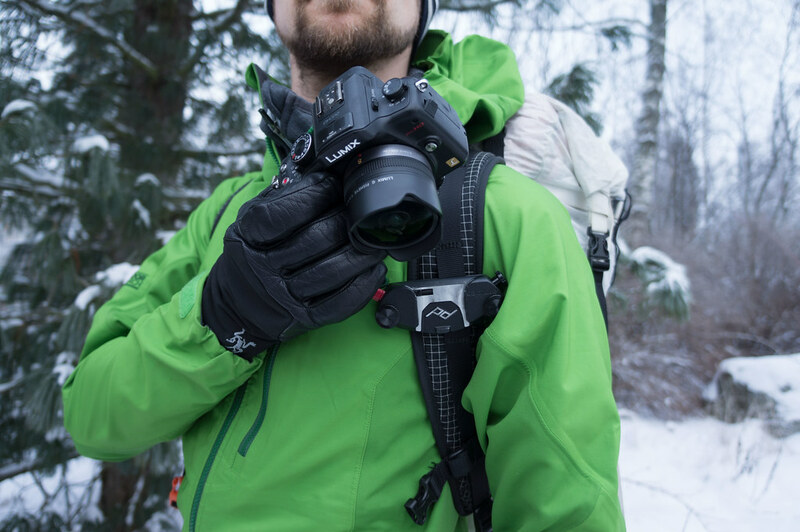 On the trail, in the city and at trade fairs like the OutDoor and ISPO alike my Capture PRO always arouses the interest of fellow outdoor enthusiasts who look for a better way to carry their camera. After two plus years of use & dozens of long trips for me it is clear: It’s the Peak Design Capture PRO Camera Clip. Because being able to have my camera in my hand in a second or two to not miss a photo opportunity is very important - it can be the difference between a good photo and an outstanding photo. If you’re a photography professional or a hobby enthusiast - give this system a try, there is no better way to carry your camera always at the ready. And that’s why I chose the Capture PRO Camera Clip from Peak Design to be my Gear of the Year 2015! Get 10% off your Peak Design Order! I partnered with Peak Design and am happy to offer you 10% off their products. Simply enter the Coupon Code “hikingfin” at checkout and you get ten percent off your order! For more thoughts and information on it, please read my detailed Capture PRO Camera Clip Review.